Please post your Builders Application In This Topic! 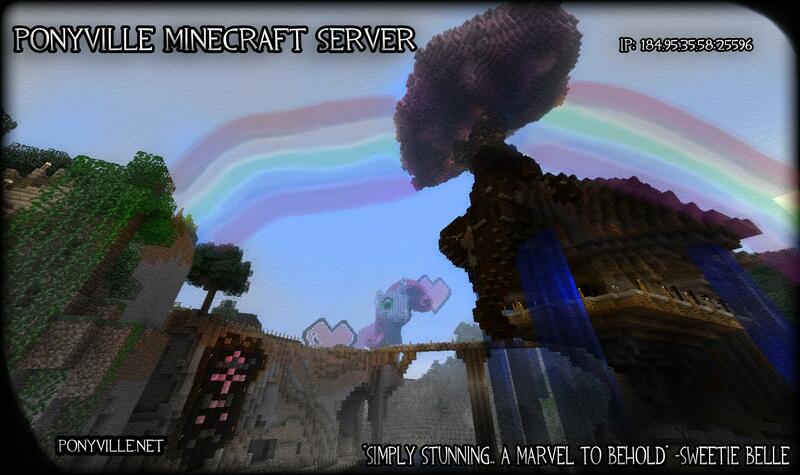 After Posting Let an Admin or Moderator Know Ingame and they will promote you to Builder. Copy paste that into the post box and fill it in with your own Information! Welcome To The Server I hope you have a great experience! p.s will we after a set amount of time change class?